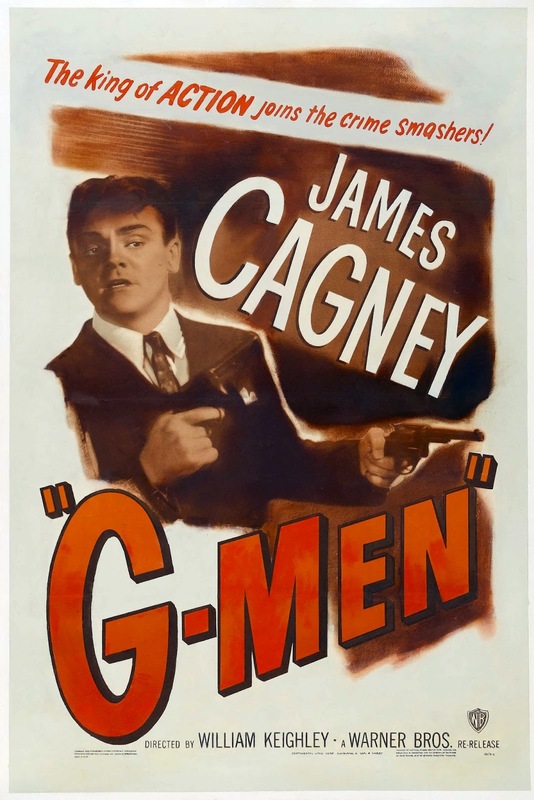 Love the old crime flicks of the 30s and Cagney, especially. Need to get to this one, though. Thanks for the reminder. I know I've seen this movie...but I don't recall much about it. That's the problem with a lot of propaganda-type films: they're so flat that they fade from memory quickly.